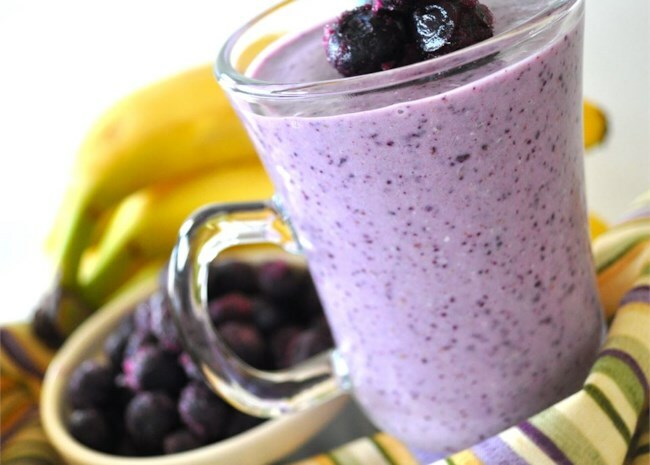 Smoothies are such an easy, fast, and healthy option for breakfast or a snack. They are easy to prep ahead of time, take on the go, and the kid-friendly flavor combos are endless, so you will most likely always have the necessary ingredients on-hand. Our tips below for making—and taking—perfect smoothies, along with ideas for kid-friendly recipes, will arm you with everything you need to get blending. Add any Almond Breeze Almondmilk flavor to smoothies, such as the new Almond Breeze Blended with Real Bananas, for healthy snacks that kids will love and parents can feel good about. If you have a little of each of the ingredients below, you're in for a pretty fantastic, healthy smoothie. Something fruity: It's just really hard to go wrong with the fruit type. Use what you have, use what you love, and mix and match. One of the things you'll want to pay attention to though is how juicy your fruit is—the juicer the fruit, the less liquid you'll need for blending and vice versa. Something icy: Blending ingredients produces a little heat, so you'll want something to cool things back down. Of course, ice works great, but if you have frozen fruit, that should do the trick. Something packing a protein punch: So much to choose from here! Nuts (e.g., almonds, cashews, coconut), nut butters, seeds (e.g. hemp, chia, flax), tofu, yogurt, and more. Something creamy: Along with the fruit, this is also your base for the smoothie. Some of the protein choices (e.g., yogurt, nut butters, tofu) will add some creaminess, but for even more, try adding bananas or avocado. Something green: If you can get the kiddos to look past the color, you can add a decent amount of spinach and bit of kale into the mix without it affecting the taste much, so see how much you can sneak in there! Something to get it moving: Milk—dairy or plant-based (almond, hemp, rice, etc. )—is the most common way to go, but you could also use water, though it would take away from the creaminess a bit. Before adding any sweetener, test the smoothie. The fruits may have provided enough sweetness, but if not, try adding honey, agave, or pitted medjool dates. Here are a few things you can do to prep ahead of time, as well tips for making sure the smoothies travel well when necessary. Freeze fruit ahead of time. Cut bananas into quarters and lay fresh fruit out on jelly roll pans to freeze before storing in resealable freezer bags. You can also put frozen fruit in one-serving resealable freezer bags so they are easy to grab in a hurry. If you're taking smoothies to go, you can buy sip-friendly lids that screw right onto mason jars, making for pretty easy clean-up. And many also have holes big enough for straws. 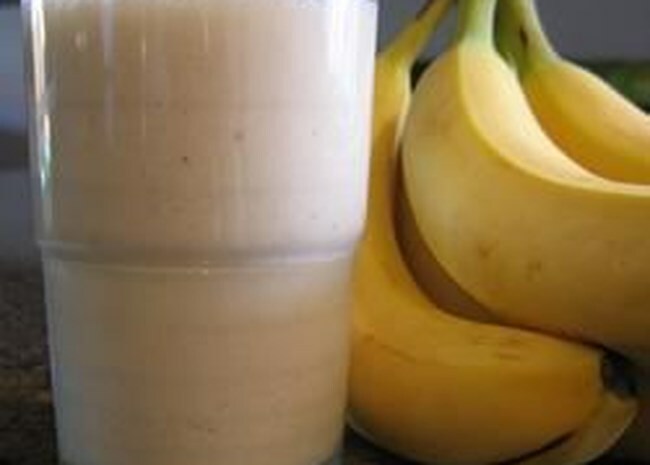 If you'd like to make smoothies ahead of time, add a quarter of a cup of oats to the blender. The starchiness of the oats soaks up excess liquid, extending the deliciousness of your smoothie. After making the smoothie, take a second to rinse out the blender right after you use it, even if you're planning to wash it later; dried-on fruit makes for slow clean-up. Give some of these recipes a whirl—literally! 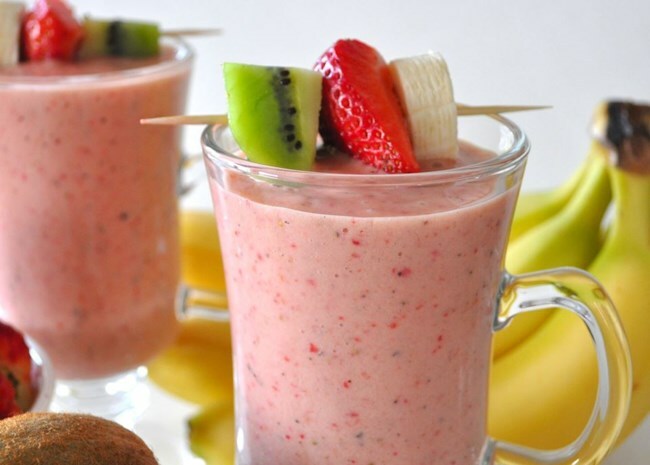 This smoothie has a bit of a tropical vibe with kiwis and pineapple blended with strawberries, banana, and orange juice. If you need smoothies for the whole crew, you're in luck—this recipe makes three servings. And it calls for oats, so this is a great one for making ahead of time. 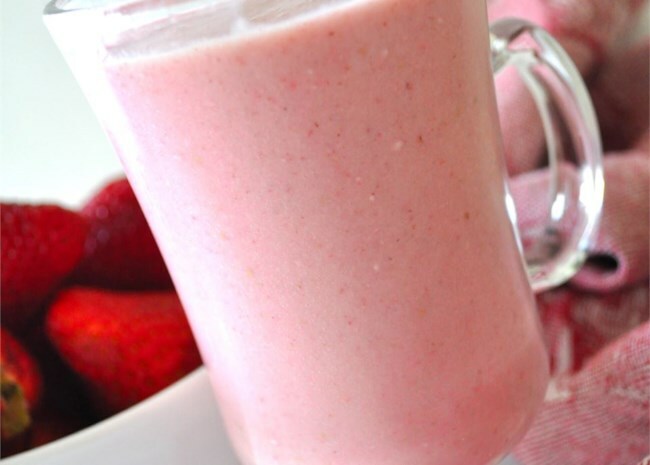 This simple, classic strawberry smoothie made with yogurt will be a hit with the kiddos every time. Recipe submitter Lisa Marie says, "This recipe is super versatile, and you can change it depending on dietary needs or personal preference. Have fun with it!" Recipe submitter AMYJESSICA says, "The great part of this is that I don't get bored with it (even though I drink it every day) because I can change the type of fruit I use whenever I want." 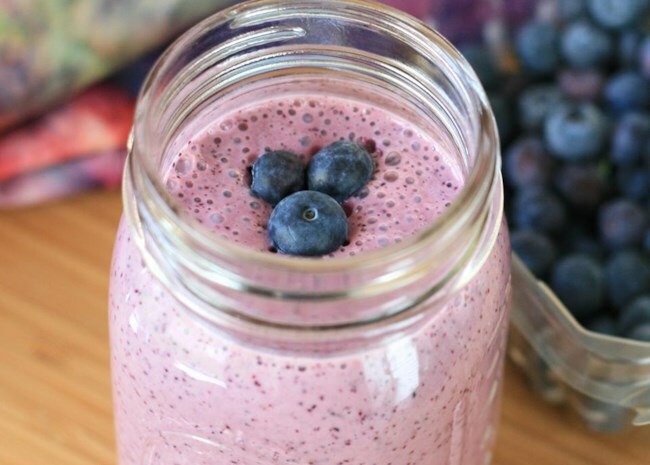 Kids will love the color this smoothie recipe gets from frozen blueberries. And with five servings, there'll be enough to go around and then some. Attention: banana fans. This is the recipe for you! With just milk and a little brown sugar as additional ingredients, not much is getting in the way of some serious banana flavor in this recipe. 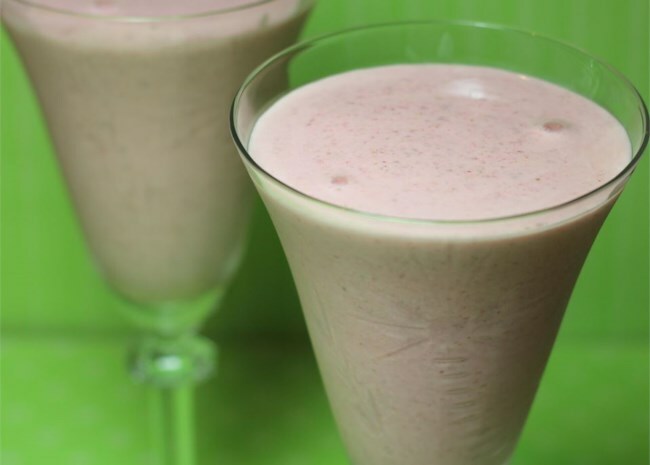 "This is a fast vegan smoothie with a deep pink color and a rich, creamy texture," says recipe submitter, ASTROPHE. "VERY filling, and perfect for people in a rush in the morning." 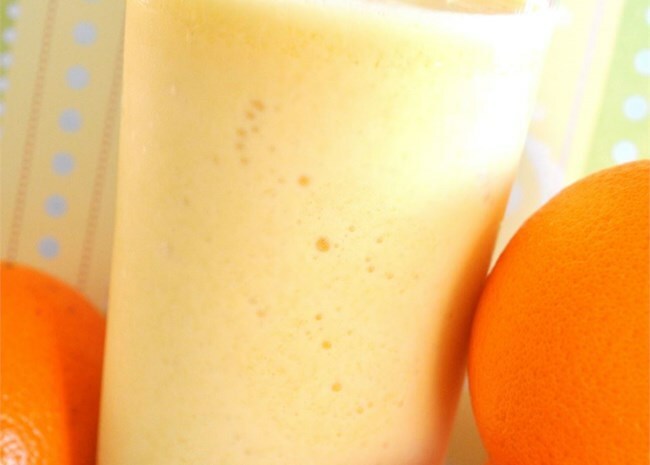 Bananas, canned peaches, and yogurt are blended with OJ to make a refreshing treat. 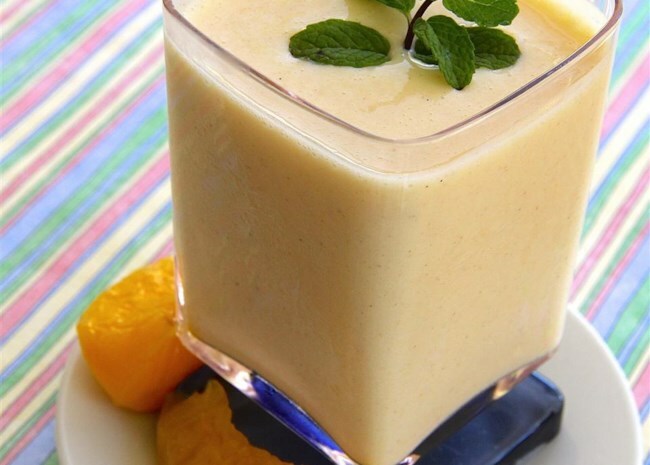 "I'm VERY impressed that this smoothie tasted as delicious as it did using canned sliced peaches, which I always have on hand," says lutzflcat. Strawberries, blueberries, and bananas are blended with orange juice, yogurt, and soy milk powder for a fruit- and protein-packed result. 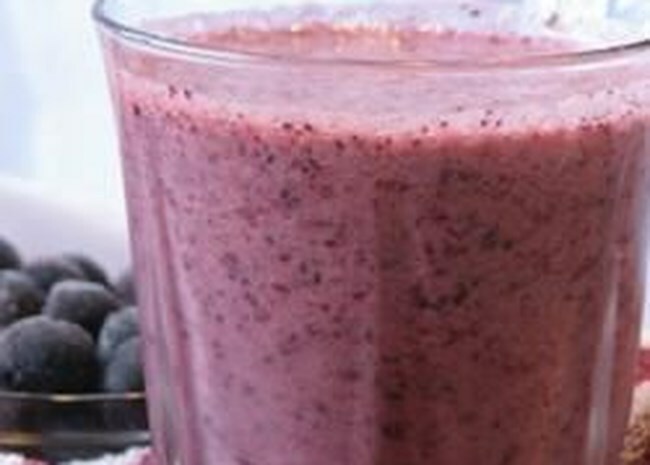 Recipe submitter BROOKER57 says this smoothie is refreshing on a hot day, and it "tastes better than the over-priced commercial version." 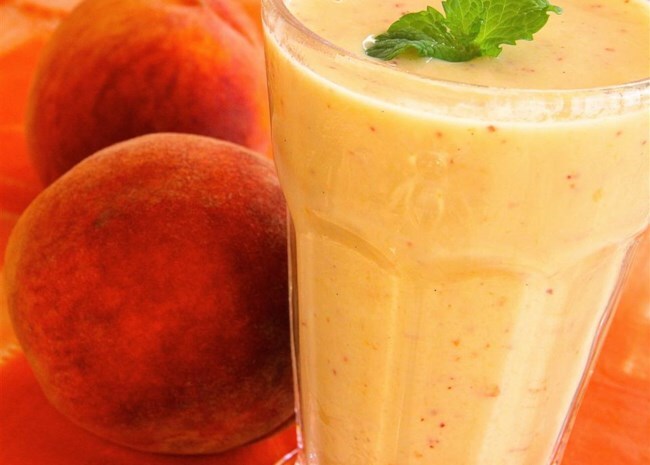 Take advantage of peach season with this recipe that also calls for coconut milk (yum! ), Greek yogurt, and milk. 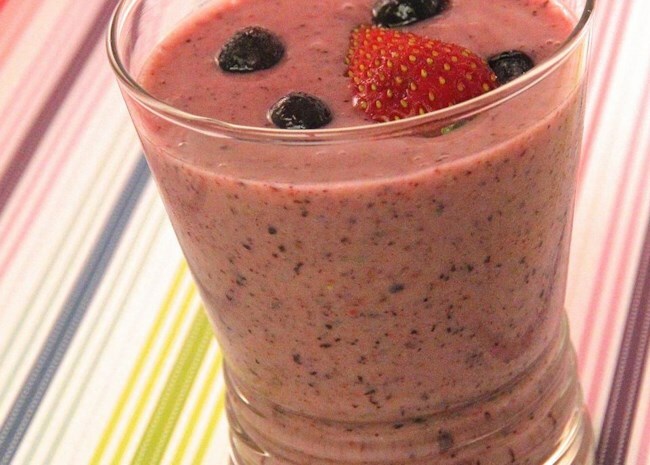 Check out our collection of Smoothie Recipes. Writer and photographer obsessed with lattes, Mexican food, and stuff that’s funny.